Lexmark T520 Toner Cartridge - Lexmark 12A6735, 12A6835 - This compatible Lexmark T520 cartridge is a high yield version of Lexmark 12A6730 and 12A6830. 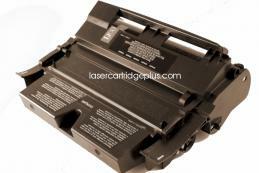 This compatible Lexmark T522 Toner is for use in Lexmark T520, T522, X520, X522 printers. 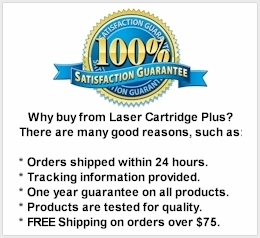 Also compatible with IBM Infoprint 1120, 1125 printers. Compatible part numbers: 12A6730, 12A6735, 12A6830, 12A6835, 12A6839.